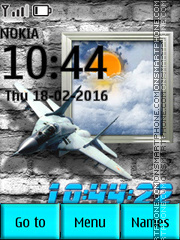 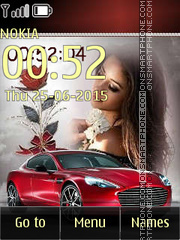 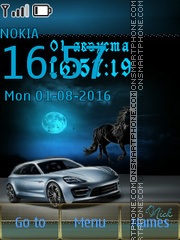 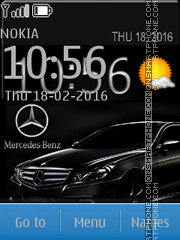 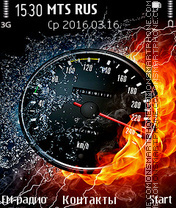 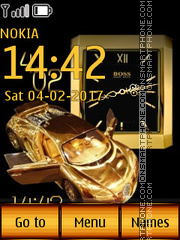 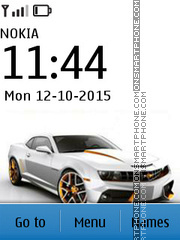 The theme for phones as fire speedometer. 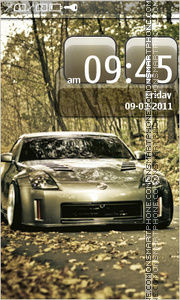 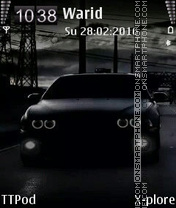 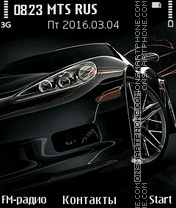 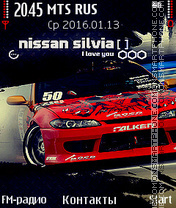 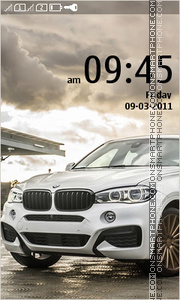 Black BMW - new high-quality theme for cell phones. 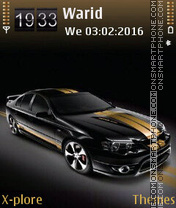 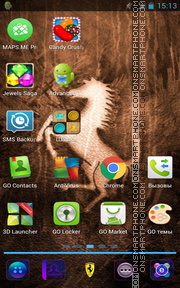 Theme with Ford Mustang sports car wallpaper. 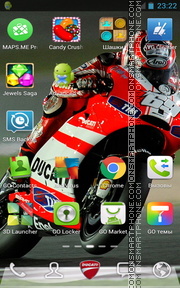 Theme about high-speed transportat - motorcycles. 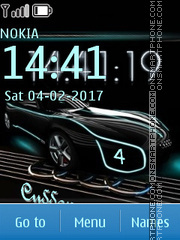 In theme was added clock.